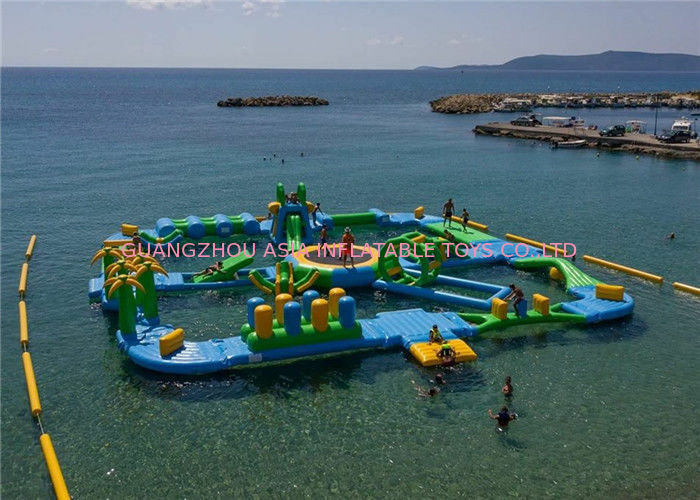 The AQUA PARK suits for both adults and children, adults can swim in the big water pool and children can play the equipped water games in pool like water ball, water boat, bumper boat, water totter, water roller and so on. 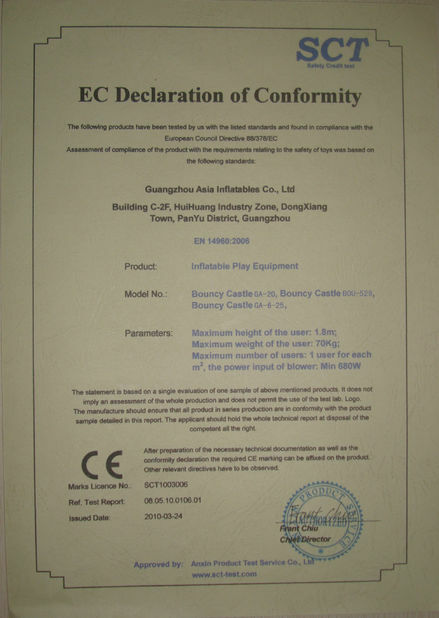 Suitable for different site, widely placed in parks, squares, opening ceremonies, family, backyard, schools, sports arenas, some rental or playing centers etc, they will bring people much visional impact. Handles: Handles with special design to avoid any entrapment hazards. 1.Could you do custom-made shape inflatable? Yes. 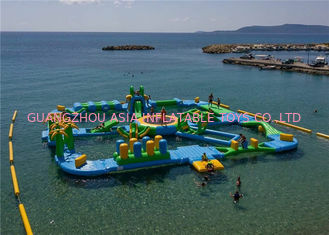 If you have picture and size, we can do custom-made inflatable for you. 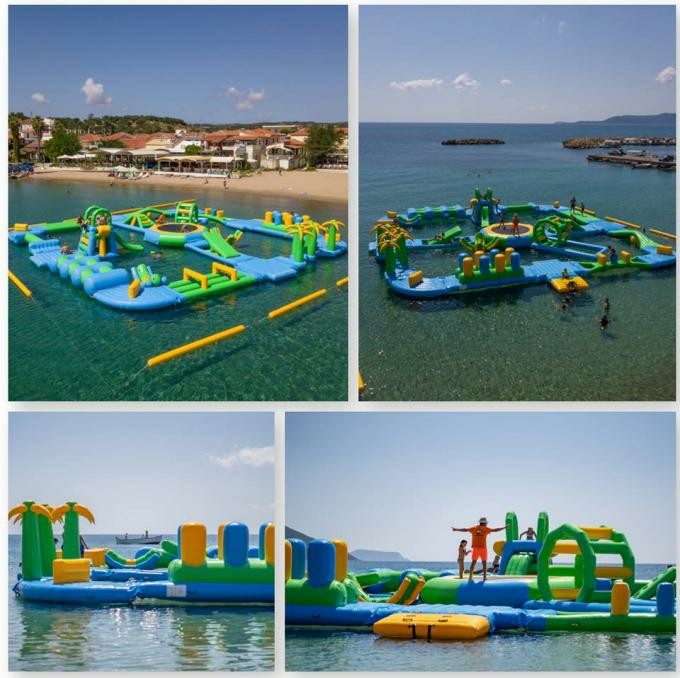 2.How should I clean the inflatable water park? You just use soap and water then wipe with wet cloth, do not use any kind of solvents. 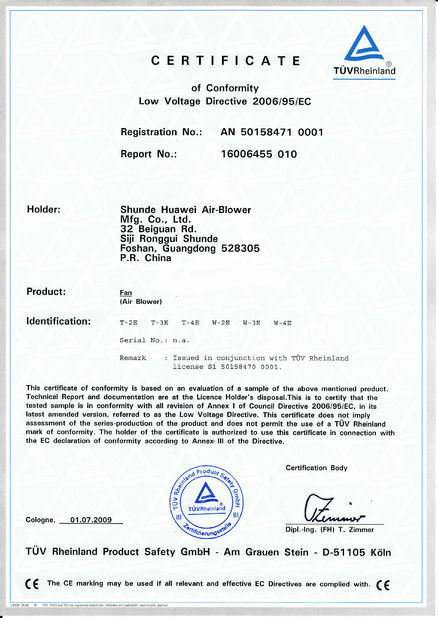 If properly washed after use and stored as directed systems last for many years. We in fact have this systems still in use worldwide for many years. 3. How we know your quality worth the money? Seeing is believing, welcome to have a field visit to our factory and check by yourself whether the quality is what you are looking for. Also welcome you come to check the quality before delivery.